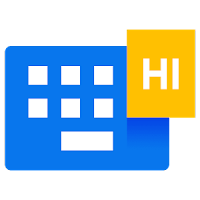 Hi Keyboard is a free android keyboard that helps you to type fast and easy with Gesture Typing and Voice Typing. Hi Keyboard supports 60+ languages, you are easy to find your one. Besides, users are welcomed to Select & Share a stunning array of emoji, stikers & GIFs with your favorite apps like Facebook, Messenger and Instagram! Gesture Typing: Slide your finger from letter to letter. Voice Typing: Touch the microphone to simply dictate your text. Word completion suggestions, automatic corrections and next-word prediction based on the words that you have typed. Tons of unique free Stickers & Emoji & funny GIFs to express yourself better and make your chat interesting. Provides various layouts such as QWERTY keyboard, QWERTZ and AZERTY keyboard for pad tablet. PRIVACY and security: We will never collect your personal info including credit card information. In fact, we cares for privacy of what you type and who you type! 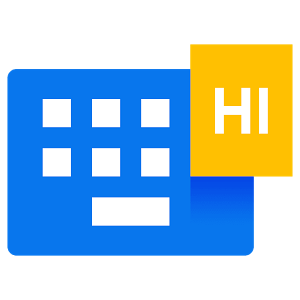 Hi Keyboard knows you better and makes your typing fast and correct! Follow us with personalized emoji keyboard and enjoy smiley emoji, sticker, font to key tone with your friends anytime! There are rich colorful free animated themes and 100+ fonts to make your keyboard have a character, and you can slide to input smoothly! 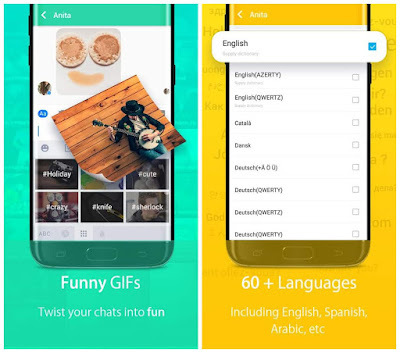 supports 60+ languages, you are easy to find your one.